Yellow Rays Pop Art Retro Comic Background Vector Illustration. Royalty Free Cliparts, Vectors, And Stock Illustration. Image 59986809. 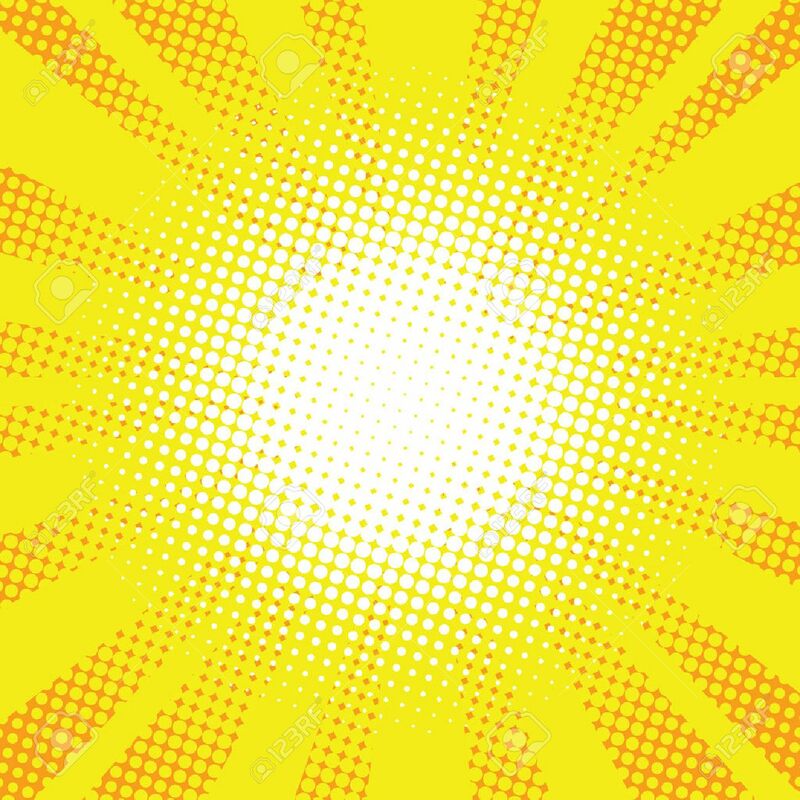 Vector - Yellow rays pop art retro comic background vector illustration. Yellow rays pop art retro comic background vector illustration.